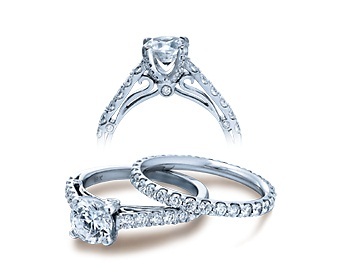 Say “I Do” at Jones & Son Diamond & Bridal Fine Jewelry this Holiday Season. 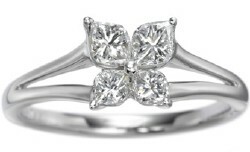 We have the best selection of Engagement Rings in Little Rock. 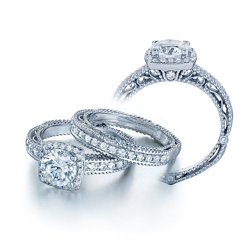 Stop by today to view the coplete collections of Tacori, Ritani, Scott Kay, and Verragio. Jones and Son Diamond and Bridal Fine Jewelry offers the best selection of diamonds and bridal fine jewelry as well as an array of other fashion jewelry items. The store has been Little Rock’s Oldest Family Jeweler for over 23 years. This months Inviting Arkansas highlights the Wolfe Street Foundation Oscar Night America’s 2008 and it’s chairperson Kathy Gwatney and the fine evening planned at Chenal Country Club. The star studded event is the only Oscar watch party of it’s kind in the state of Arkansas and features a 5 course meal inspired by Wolgang Puck, the world famouos celebrity chef. 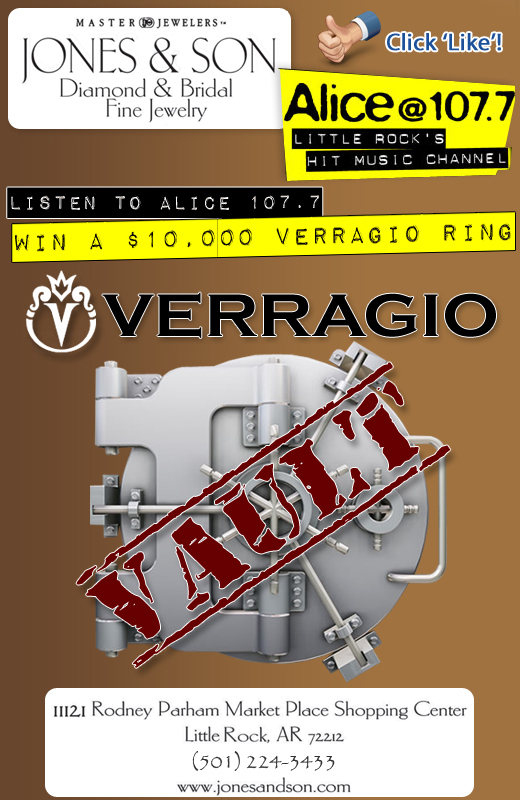 It also features a donation by Jones and Son Diamond and Bridal Fine Jewelry and the charitable gift of a Alwand Vahan Bracelet worth over $2,000.00. The bracelet is a sterling silver and 14kt gold with diamonds. This is a featured piece from the world renound Alwand Vahan Collection. Read more at www.jonesandson.com or at www.invitingarkansas.com or at www.wolfestreet.org . Alwand Vahan and Jones and Son Diamond and Bridal Fine Jewelry is pleased to announce that the world famous sterling silver, 14kt gold, and diamond bracelets will be a featured product in Active Years Magazine/ AY Magazine. The latest designs will be a featured product in their February edition. The line can be viewed in person at Jones and Son Diamond and Bridal Fine Jewelry in Little Rock, Arkansas.